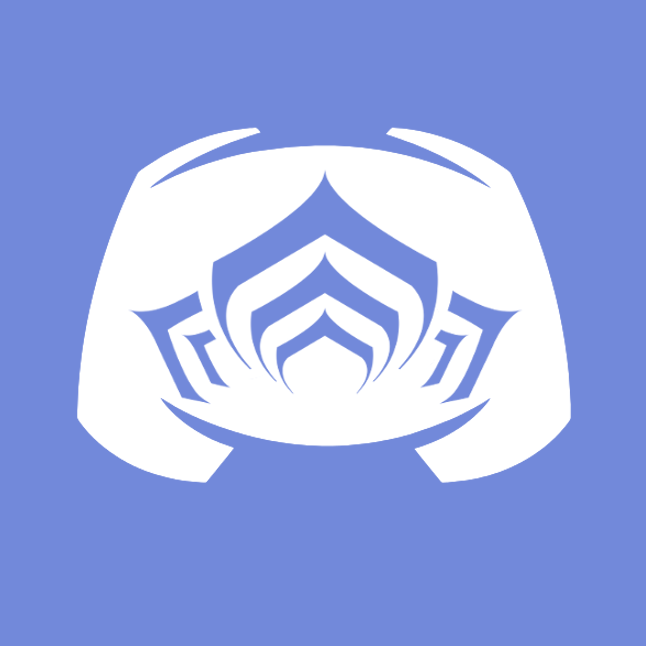 Hello, Tenno! 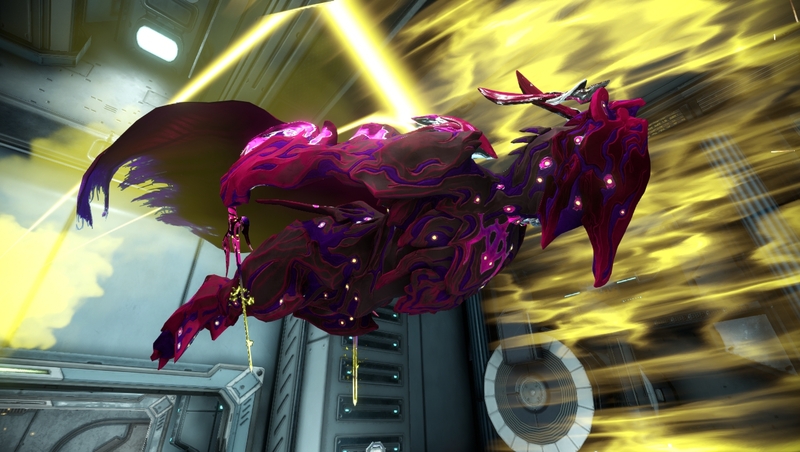 This is Cutethulhu, and I've got a challenge for you all: SHOW ME WHAT YOU'VE GOT! That's right, I'm hosting a fashion contest, and I'd love to see what you can show me with all your fancy looks and planning. And of course, you'll be given prizes. 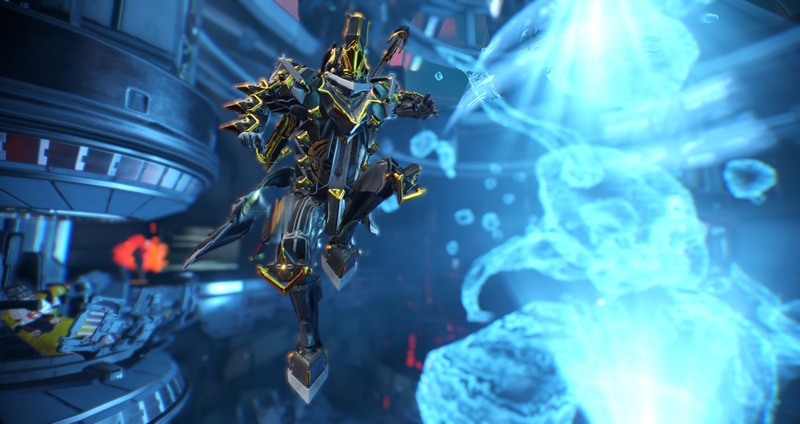 For the top three winners, the three submissions I like the most out of them all, you will be given the choice between either a set of Trinity Prime, Nova Prime or Banshee Prime parts. 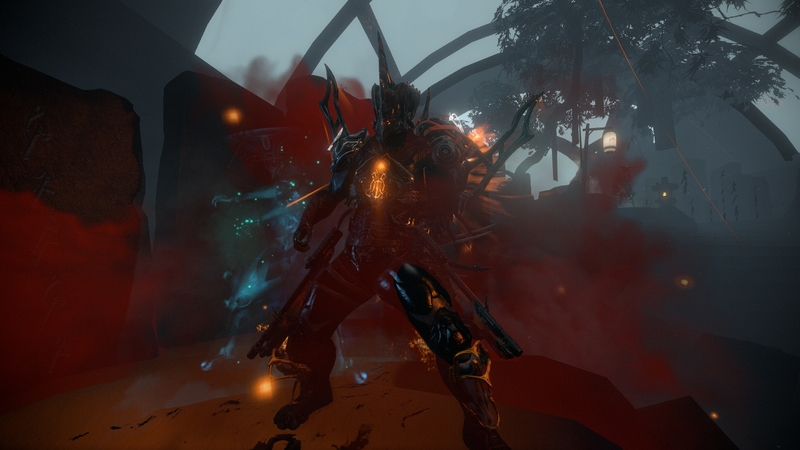 And for the one of these three I like the most, you will be getting a Soma Prime set! Now, you may be sitting there thinking this is going to be a walk in the space park. I mean, my tastes in colors are pretty well known (hint, it's pink) but I'm not letting y'all just make whatever you like out of reason. No sirree, here's the kicker: You need to use a set palette! 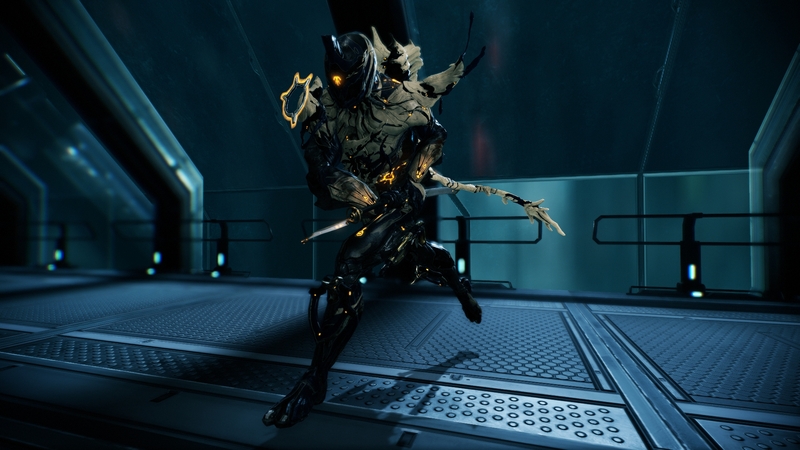 You may use whatever Frame you like, any armor you like, any animations or whatever you want, BUT you must use one of the 320 premade color palettes I found. Note: You can eyeball the colors, they don't have to be exactly the same. I know all the colors that show up aren't exactly in the game. You can use these colors in any order you want, but you must use only those colors in the number you choose. 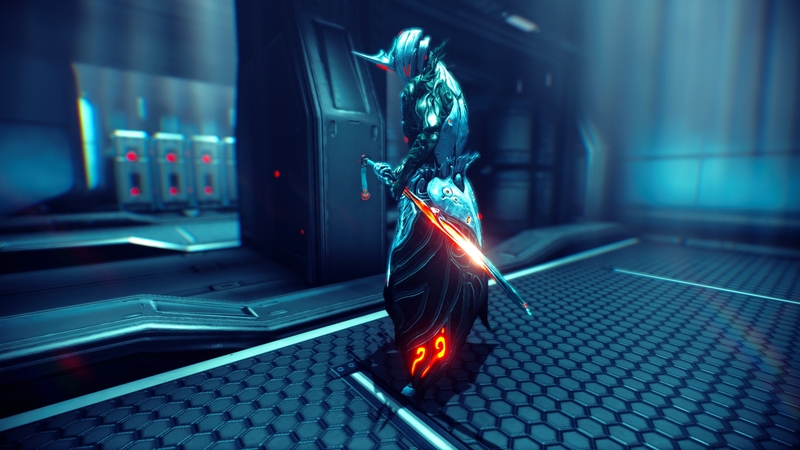 So you can't grab #50 for your Frame and use #222 for your armor. 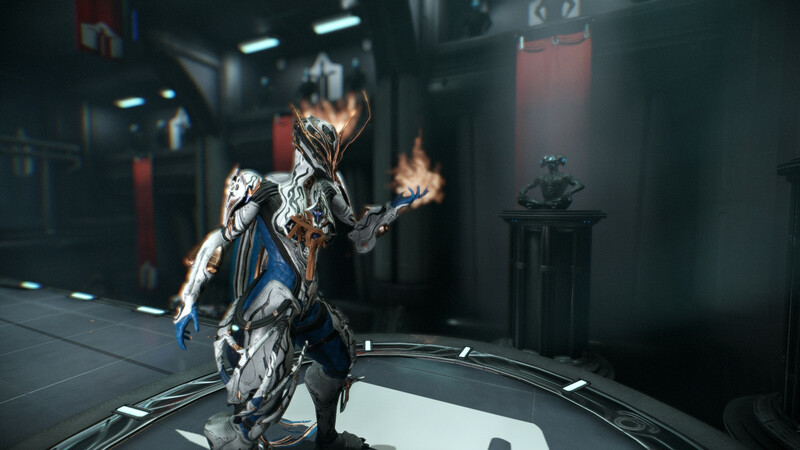 And now for the restrictions: I'm only able to give these prizes out to PC players, so you must be a PC Tenno. 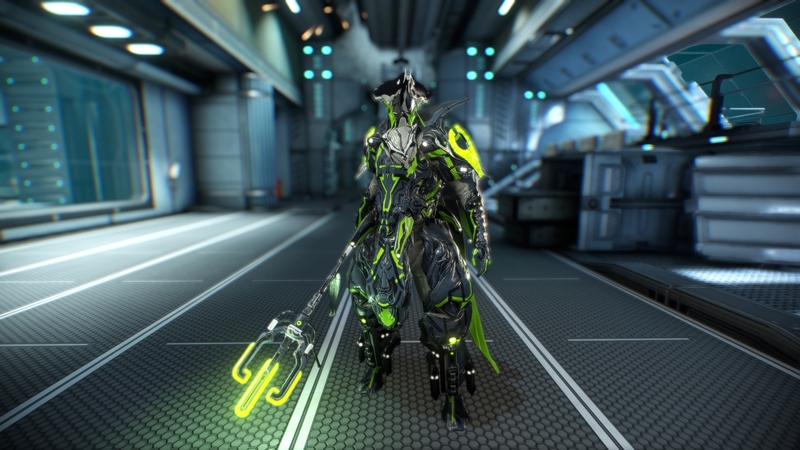 You can use either the Arsenal or Captura for your pictures, but you need to make it so that I can actually see the colors, so please do avoid overly darkened tilesets. 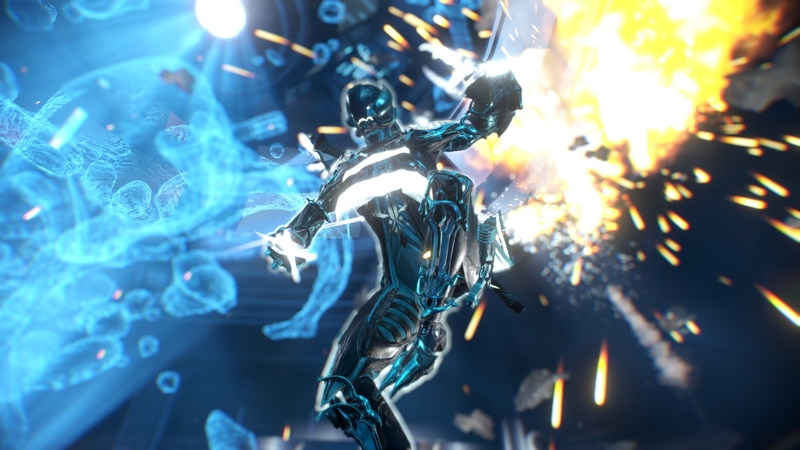 If you do use Captura, you must do it SOLO. THE CONTEST RUNS FROM 6/2/17 TO 6/9/17 12 AM EST (MIDNIGHT) AND SUBMISSIONS MUST BE ENTERED BEFORE THEN! 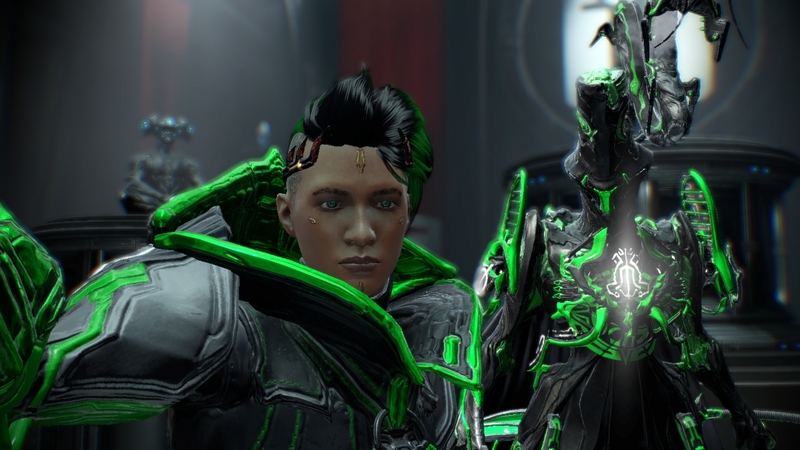 Alrighty, Tenno, show me what you can do! See you on the interstellar runway! Here's the album for anyone that wants a peek! Title: Medieval-Esque Loki on Roller skates. 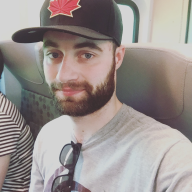 @Robin_Hansen looks like you submitted it a little too fast. try uploading the image again. @Khari Hey, you need to re-upload your photo, it didn't complete when you hit post.